What is the most cost-effective, tax efficient way to pay for Long Term Care? As the oldest baby boomers begin to wind through their 70s, one of the biggest concerns may not be outliving income, but outliving good health. With at-home care services averaging $28 per hour and assisted living facility costs averaging $5,250 per month or approximately $60,000 a year,1 it’s understandably daunting. 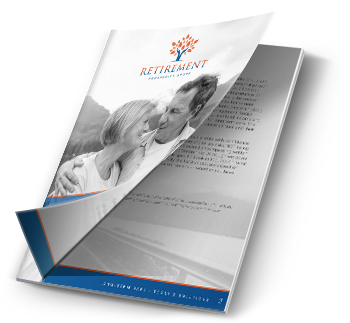 Does your retirement income strategy account for this kind of possibility? Would you be prepared for twice that amount as a married couple? Considering that you could have to significantly reduce your financial means before Medicaid will pay for long-term care and neither your employer group health insurance nor major medical insurance will cover long-term care, you may want to consider planning ahead for these potential expenses. There are newer solutions to pay for long term care costs, where you don't lose your initial premium if you die without using it. This allows clients to leverage their assets to pay for care and in some cases, in alignment with the Pension Protection Act of 2006 you may be able to use existing life insurance values or annuity values to pay for these new care plans. 1 Genworth Financial June 2017. “Genworth 2017 Cost of Care Survey.” Accessed March 2018.